Are those aches and pains just part of getting older or is there something you can do to really help? The simple answer is you CAN help prevent pain, particularly the gripping ache of arthritis. Learn safe, effective and drug-free ways to help heal the body. 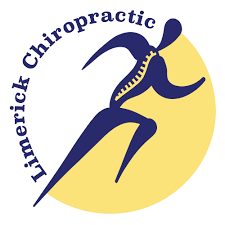 This informative session will be presented by Dr. Baker from Limerick Chiropractic.